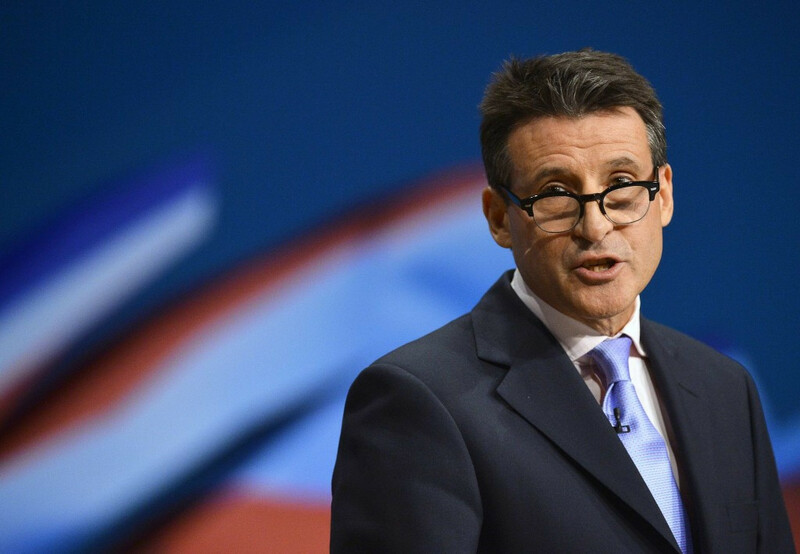 Switzerland has become the latest country to publicly declare it will vote for Sebastian Coe to become the new President of the International Association of Athletics Federations (IAAF). 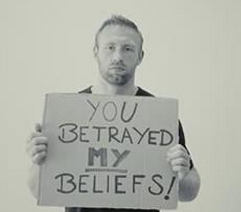 Germany’s Olympic discus champion Robert Harting, who led a group of athletes posting a YouTube message saying the International Association of Athletics Federations (IAAF) had “betrayed” them by failing to combat doping in the sport, has been invited by the sport’s world governing body to visit their headquarters in Monte Carlo and see for himself the work they are doing. 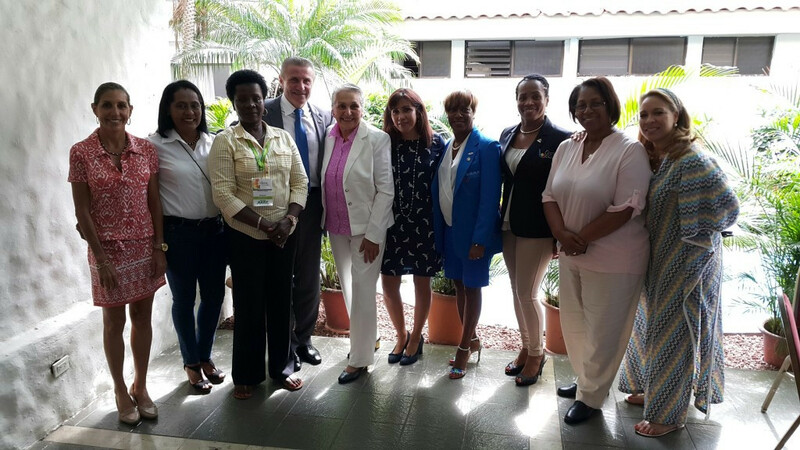 Sergey Bubka today promised to give women a stronger voice within the International Association of Athletics Federations (IAAF) if he is elected President later this month. 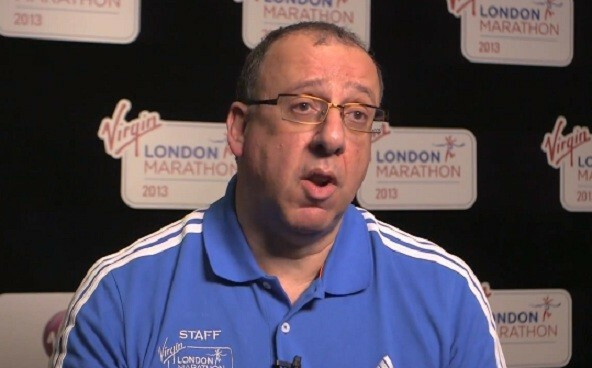 London Marathon chief executive Nick Bitel has said he is “very concerned” by the latest doping allegations published by the Sunday Times, which claims seven London winners in a 12-year period recorded suspicious blood scores, and he criticised the International Association of Athletics Federations’ (IAAF) “failure to take effective action”. 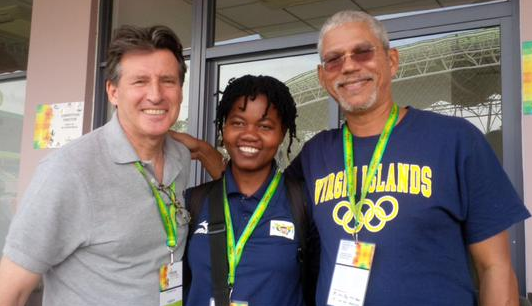 The International Association of Athletics Federations (IAAF) has challenged what it describes as “a number of seriously incorrect assertions” by the two scientists who worked on the recent ARD television documentary alleging widespread doping malpractice in the sport between 2001 and 2012, and has condemned them for placing athletes under media pressure through their “analysis of incomplete data". 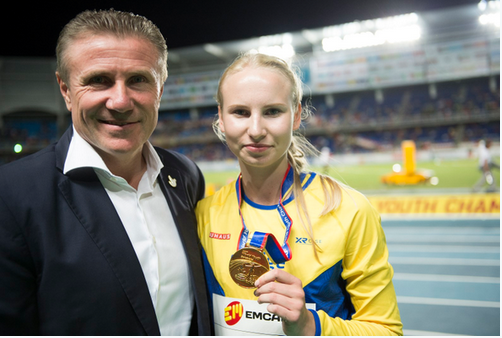 Sergey Bubka has picked up his first public nomination in his campaign to become the new President of the International Association of Athletics Federations (IAAF) after Kazakhstan promised to vote for him at the election later this month. 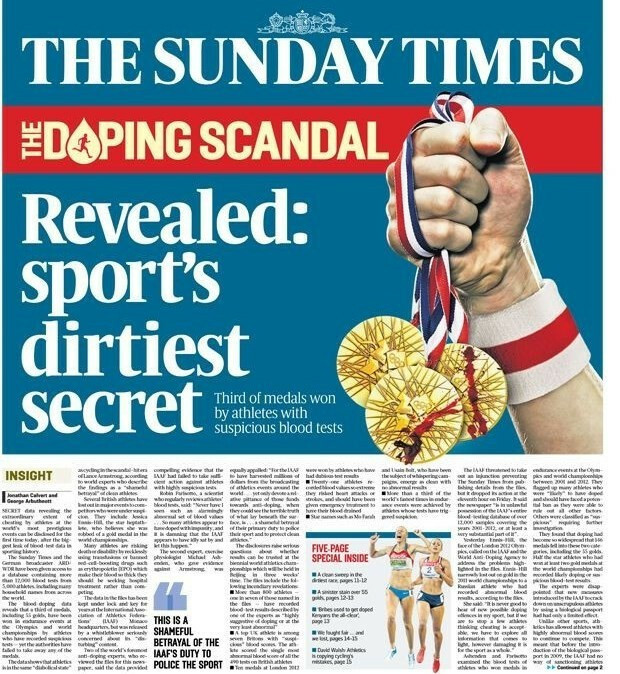 The latest doping allegations over athletics, levelled by German TV broadcaster ARD and Britain’s Sunday Times newspaper, will be “urgently” investigated by the Independent Commission already set-up by the World Anti-Doping Agency (WADA) - a move the International Association of Athletics Federations (IAAF) claimed it “warmly welcomes". 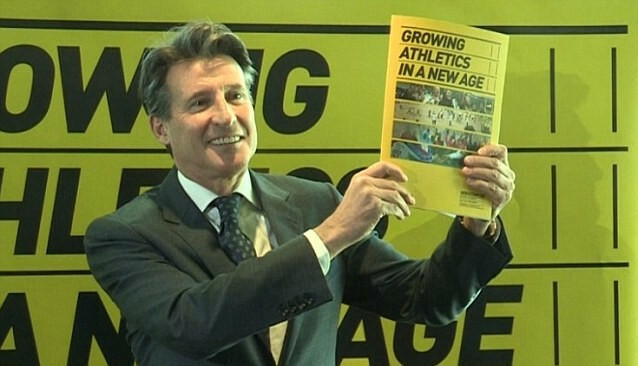 Sweden are set to become the latest country to publicly back Sebastian Coe's campaign to become the new President of the International Association of Athletics Federations (IAAF). 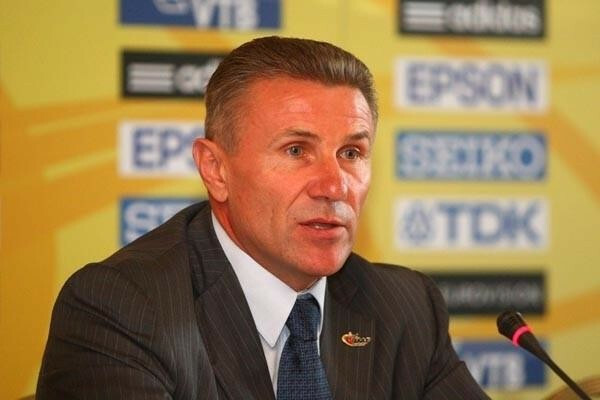 Sergey Bubka today joined his rival to become the new President of the International Association of Athletics Federations, Sebastian Coe, in defending the sport's record on doping. 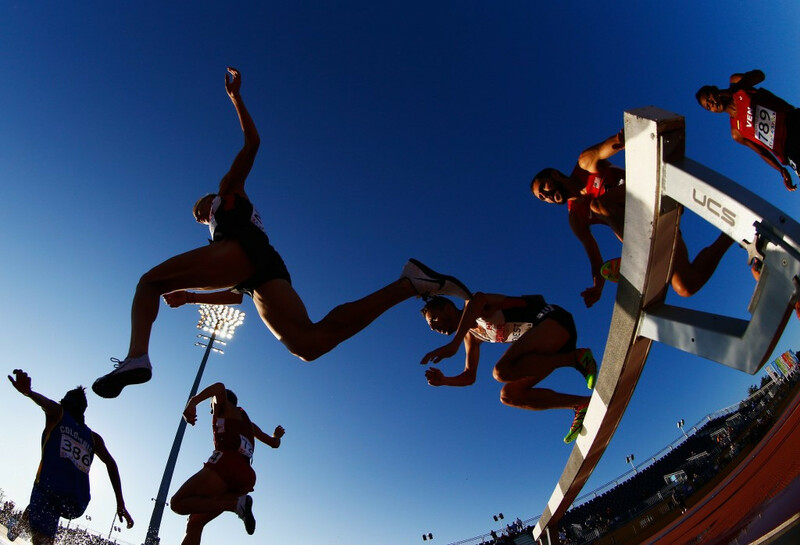 Canada, Denmark and Hungary are the latest countries to publicly pledge their support for Sebastian Coe's campaign to become the new President of the International Association of Athletics Federations (IAAF). 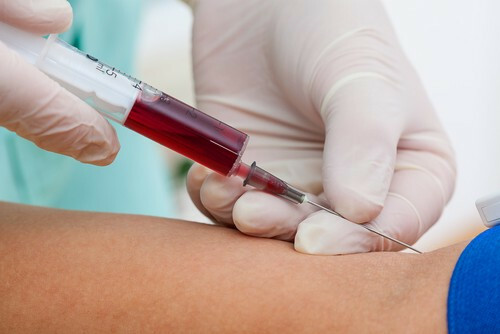 World Anti-Doping Agency (WADA) President Sir Craig Reedie is "very disturbed" by the latest widespread athletics doping allegations which have emerged, vowing to immediately hand them over to the WADA Independent Commission for further investigation.